DTA's online DADAP course is a 6-hour Drug and Alcohol Driving Awareness Program approved by the Texas Department of Licensing and Regulation (TDLR) and formerly by the Texas Education Agency (TEA). This online course is fully equivalent to a traditional classroom-based drug and alcohol driving awareness program, but allows the student to complete the course entirely on the Internet instead of in the traditional classroom setting. Our company offers the only online DADAP course approved by the TDLR. 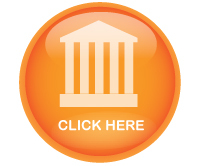 Note: If you are not sure whether an online DADAP course is acceptable for you case, please check with the court that referred you prior to registration. Also, Section 469.007 of the Texas Health & Safety Code authorizes Texas courts and justices of the peace to refer individuals to a DADAP course for various alcohol and drug-related offenses. If you have been ordered by a Texas drug court or judge to attend a 6-hour Drug and / or Alcohol Awareness Program, there is a good chance our DADAP course is an acceptable option for you. You may also be eligible to voluntarily complete the DADAP course to receive a discount off your Texas automobile insurance premiums. This discount is in addition to any other applicable insurance discounts, such as the discount a driver receives for completing a Texas defensive driving course or Texas driver ed course. As an example, a driver who completes the 6-hour driving safety course for a discount may then be able to complete the DADAP course for an additional discount, resulting in significant savings on his or her auto insurance. Note: Discounts and participation vary. Please check with your insurance company to find out how any applicable discounts can be applied to your premium. 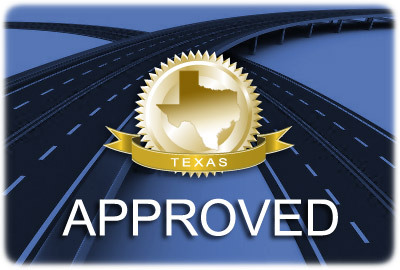 The DADAP online course is approved by the Texas Department of Licensing and Regulation for currently licensed Driver Education Instructors in Texas to take for their annual continuing education requirement. DADAP online can be taken for this purpose once every three years. This option is only available to driver ed instructors who are NOT also licensed to teach the DADAP course. Companies seeking a unique safety awareness program for their employees can use the DADAP course as part of their overall safety program. The DADAP online course is not a defensive driving course and cannot be used to dismiss a Texas traffic citation. If this applies to you, you should sign up for Texas Defensive Driving instead.